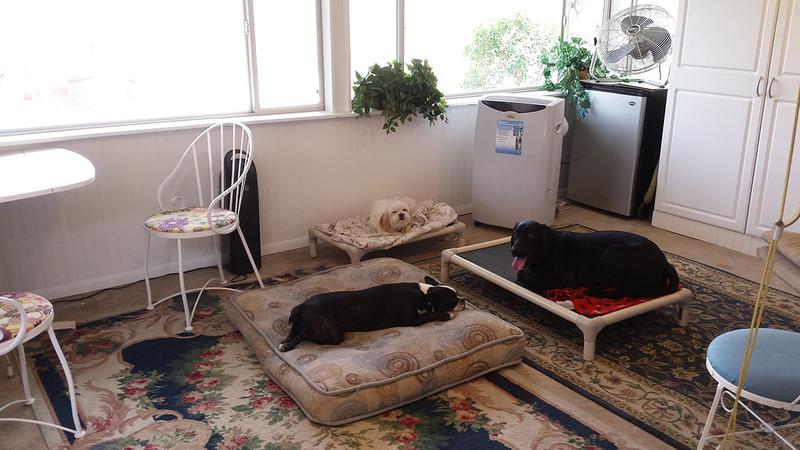 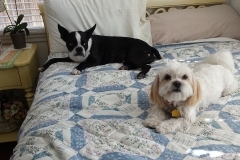 Located in the heart of Tucson, Mickey’s Doggie B & B provides a resort dog boarding experience. 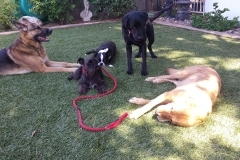 We are here for you and your special family member whether it’s a fun day frolicking with friends in a secure, pet friendly yard or overnight care. 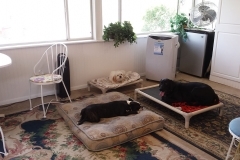 Your dog will be part of our family and participate in all the exercise, playtime and training sessions, along with the feeding and sleep time rituals. 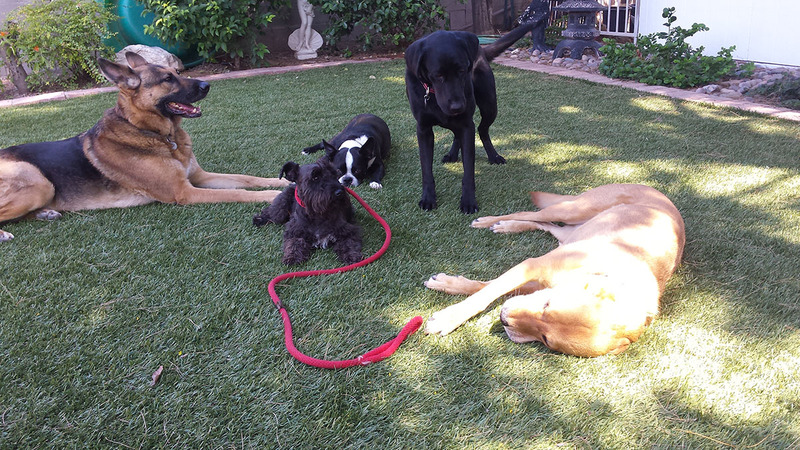 The training never really stops. 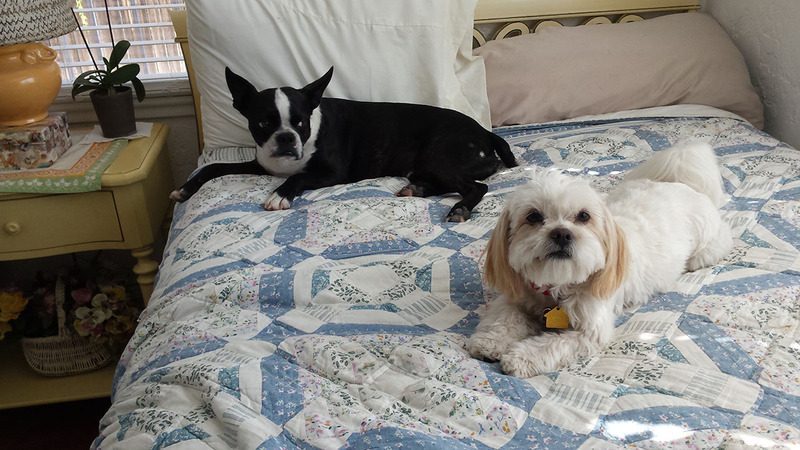 When your plans call for dog boarding in Tucson, your dog will love Mickey’s B & B.